It was cosy, clubby and under-capitalised. The City before Big Bang needed a rocket, and it got one from the reforms that took effect in October 1986. The centrepiece was the American model in which banks were permitted to own stock exchange firms, smashing the centuries-old City tradition that kept apart banking, investment advice and share trading. Suitably encouraged, the Americans swept into town, buying up the City’s old broking firms and transforming them with new business practices, sophisticated risk management and huge balance sheets to fund the business. City grandees of a certain age were left gasping as the dawn power breakfast replaced the leisurely morning meeting, and bottled water took over from club claret as the lunchtime drink of choice. Previous Labour and Conservative governments of the 1970s had threatened the stock exchange oligopoly but it took the Iron Lady, or rather the velvet hand of Cecil Parkinson, Margaret Thatcher’s Secretary of State for Trade and Industry, to take action. In an agreement with London Stock Exchange Chairman Nicholas Goodison, he decided to abandona restrictive practices trial in 1983 in return for the implementation of Big Bang. The reforms were well timed, catching the financialisation wave that saw global trading volumes surge in the decades either side of the millennium. 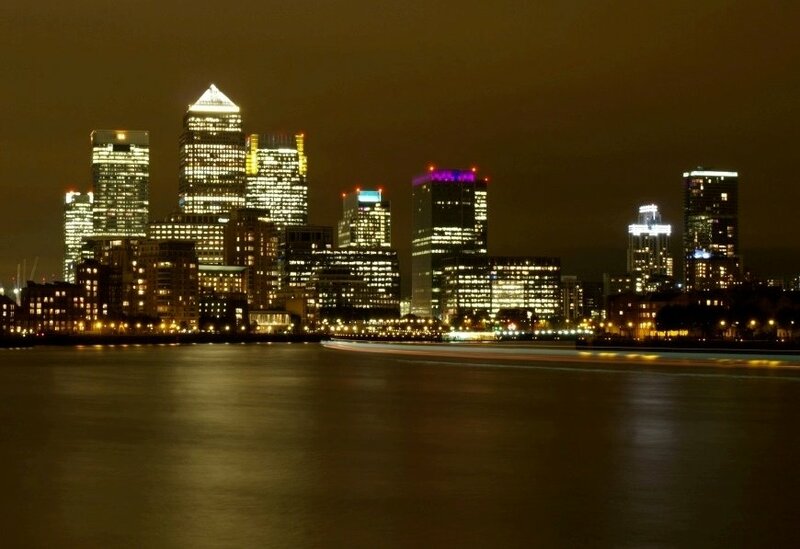 The world’s financial services industry rose to pre-eminence and nowhere more so than in the UK, where the City became established as a global financial centre to rival New York. The reforms of 1986 certainly paved the way for this, but if Big Bang hadn’t happened, the City would not have been able to cling on to its old ways. Arcane working practices, archaic attitudes to dress, gender, race and class already seemed anachronistic when I started working there in 1978. Free market thinking had seized Washington and Westminster and, with deregulation in the air, the closed shop that protected stock exchange firms was on borrowed time. The abolition of exchange controls in 1979, one of the first acts of the Thatcher government, ensured that the UK was plugged in to the increasing globalisation of business and finance. The information technology revolution meant that the dominance of the physical market place— the stock exchange floor, where deals took place face-to-face before Big Bang—was doomed. Market forces would have eroded the City’s traditional ways, even if Big Bang had not. Would London’s pre-eminence as a global financial centre have been damaged if financial deregulation had been evolutionary rather than revolutionary? Conventional wisdom says that the City’s advantages—it is English speaking, it had critical mass and good communications—placed it in an unassailable position by the time of Big Bang. This view is broadly correct but needs some nuance. With the benefit of hindsight, it is easy to be dismissive of the claims of rival European financial centres such as Paris and Frankfurt, but for a while they were contenders. If London had dragged its feet, these centres could have presented more of a challenge leading to a hub-and-spoke model for the industry, with New York as the hub and the City as one of a number of broadly equal financial centres at the rim. Change was inevitable, and the accelerated reform of the City closed the door on its European rivals. However the UK would have been better served if the direction but not the timing of reform had been different. In going for the American model, the architects of Big Bang introduced transaction banking to the City, in which relationships lasted only as long as the deal. With this came the habit of simultaneously advising both sides of a trade, of using the information gained along the way to take a proprietary turn, and a reckless appetite for risk that came from playing with other people’s money. These practices played a major role in the banking crisis of 2008. An alternative model would have retained the City’s traditional separation of trading and advising while implementing all the other Big Bang changes such as the abolition of fixed commissions and barriers to entry. Firms would then have had to choose between advising clients or, like the City’s old specialist firms called “jobbers,” trading in the markets. This would have been an inconvenience but not a deterrent to incomers and would have avoided the conflict of interest that ruined the industry’s reputation. It would also have prevented the UK’s banks from becoming the financial behemoths that eventually brought the City to its knees.